There is no such thing as easy property removals, and anyone who has handled their own relocation in the past would be well aware of this. 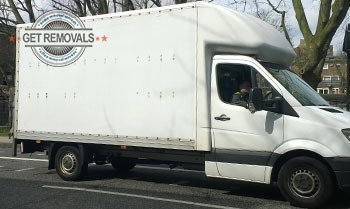 However, a specially organised removal service will not make the project a pushover, but will definitely make everything much more efficient, manageable and of course affordable. These are just some of the moving services we commonly deal with. Besides these, our list of professional grade removal solutions goes on and on. We also provide customers with specialised packing service that will keep their items extra secured and protected during handling and transit. In case customers wish to self-pack, we will deliver the necessary packing materials right to your doorstep. All work concerning the removal will be performed by diligent and well-organised teams of professional movers and experienced drivers. Working with qualified professionals ensured no risk of damage or misplacement, as well as no costly delays. We will have the removal completed within the requested amount of time. 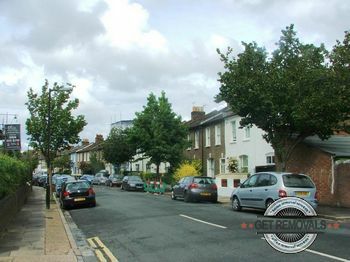 Our removals in East Dulwich are fully licensed and insured. We have goo short notice availability throughout the SE22 postal district. Services are booked for all days of the week, including Sundays and public holidays, under flexible hours. Since you won’t have to worry about packing and stacking boxes, as we will do that for you, why not use the opportunity to explore East Dulwich. The area has a long spanning history, dating back to the year nine hundred sixty i.e. Saxon times. One of the most well-known and valuable places of interest in East Dulwich is the so called ‘Concrete House’. The house is a Grade II listed structure, dating back to the eighteen hundreds. It is an example of what’s known as concrete architecture – something quite experimental in those days. It is believed that this is the only such building surviving in England. East Dulwich has undergone notable gentrification in recent years. The commercial scene along Lordship Lane is not to be missed – independent shops, nice restaurants and other such venues are at your disposal. There is also a specialised greengrocer that sells only organic produce. Every weekend on North Cross Rd you can visit a small market for antiques, crafts, some specialist food stalls too.